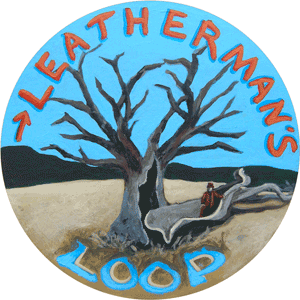 See you at the Park – The Loop Volunteers and the Leatherman Harriers are already at the park right now (5:30am) setting up. Some of them even spent the night! If you missed the logistics email and are looking for directions or guidance, check this article. It has lots of useful information and some links. We’re looking forward to seeing you all there bright and early. Let’s make this a day to remember!